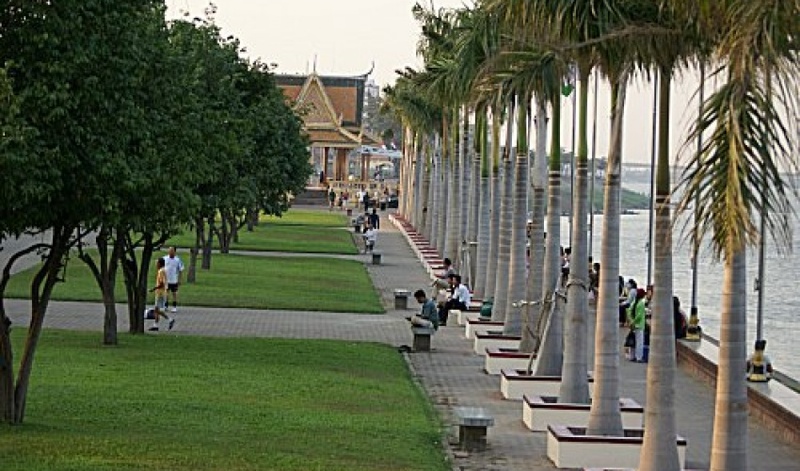 The park-like riverside is a great place to absorb local flavours and watch the locals unwind and enjoy a late afternoon stroll on the esplanade. 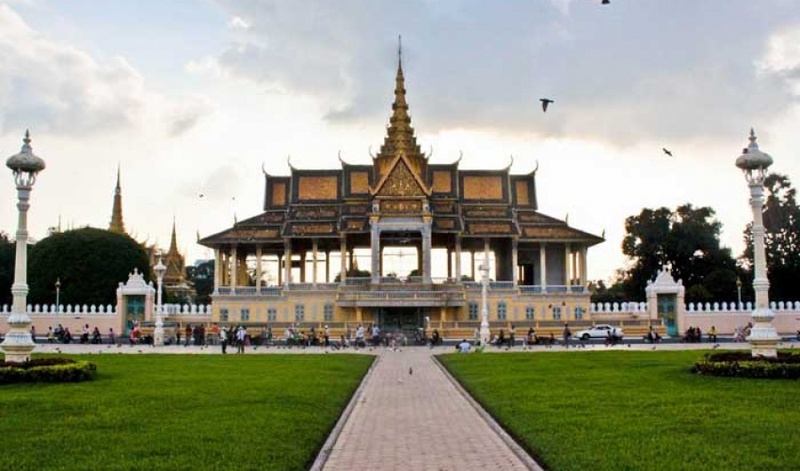 Early risers may wish to check out the spectacular sunrise over the river in front of the Royal Palace. 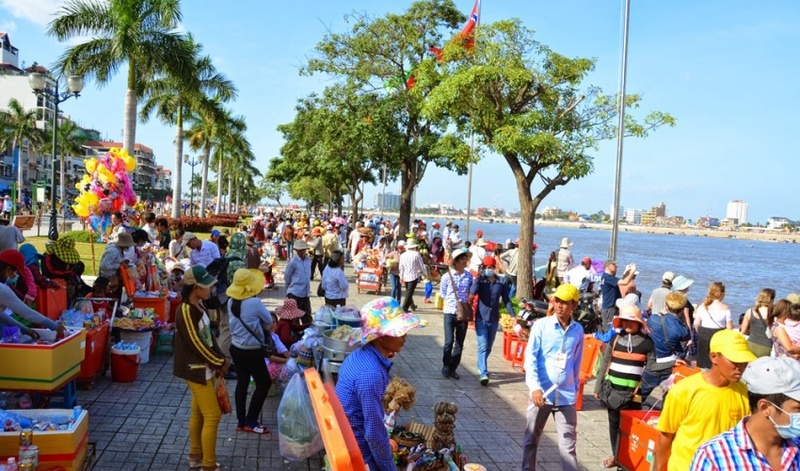 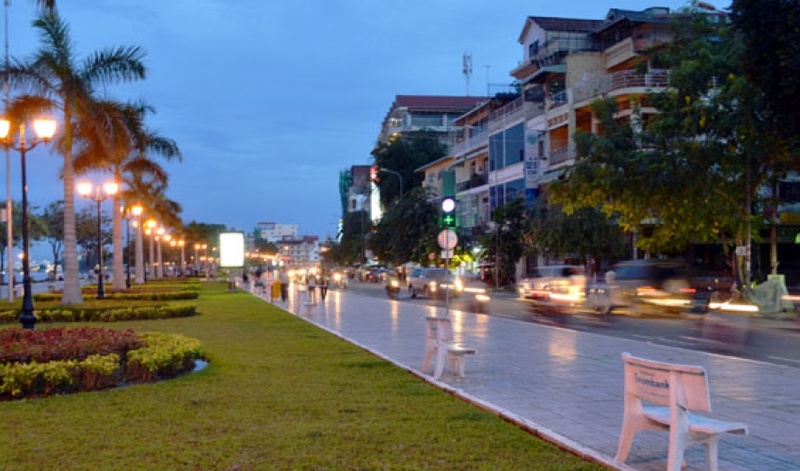 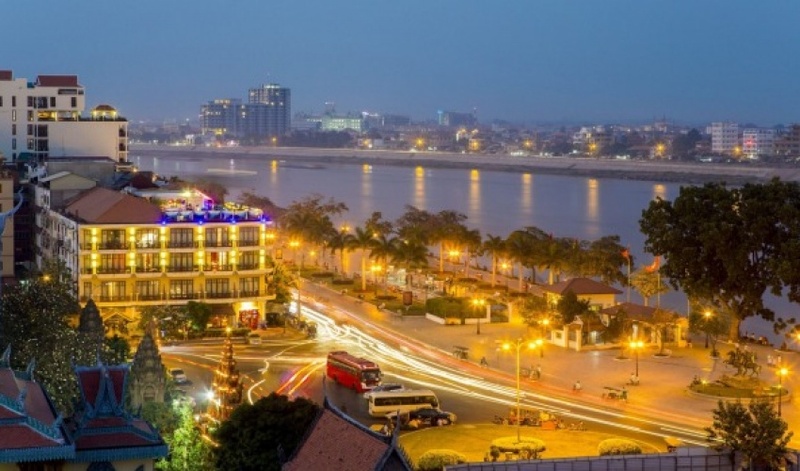 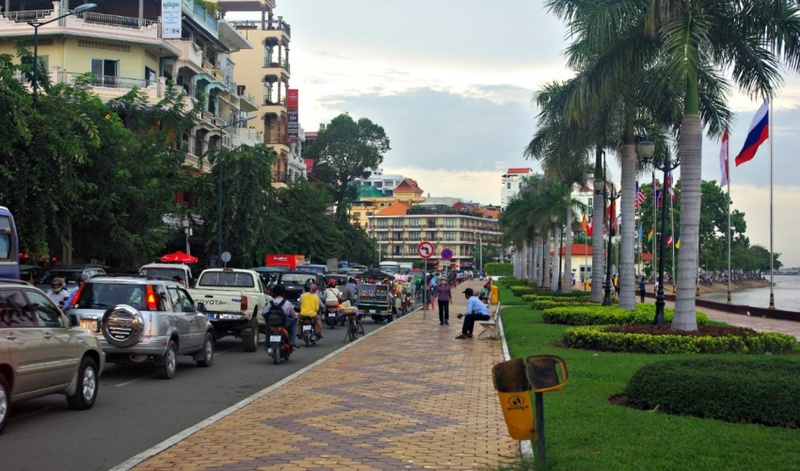 A stroll or Cyclo ride along the park-lined riverfront is a must pubs, restaurants, shops and tourist boats line the way. 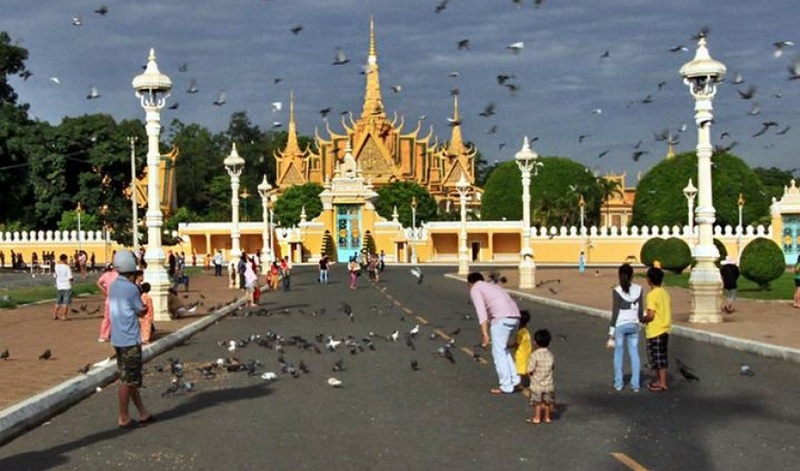 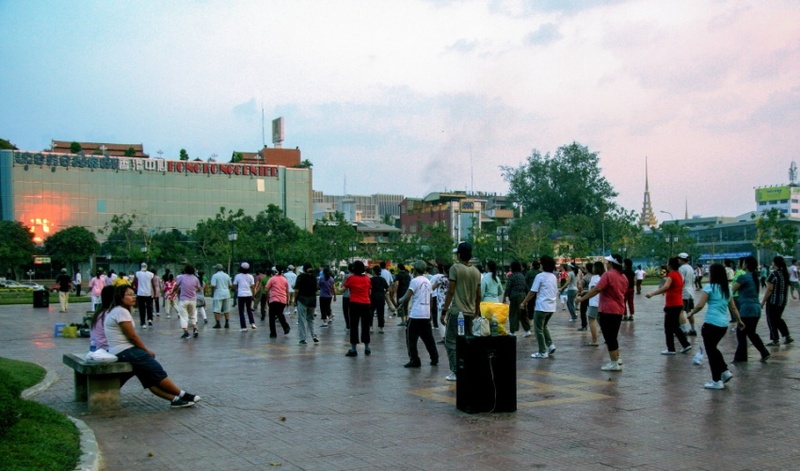 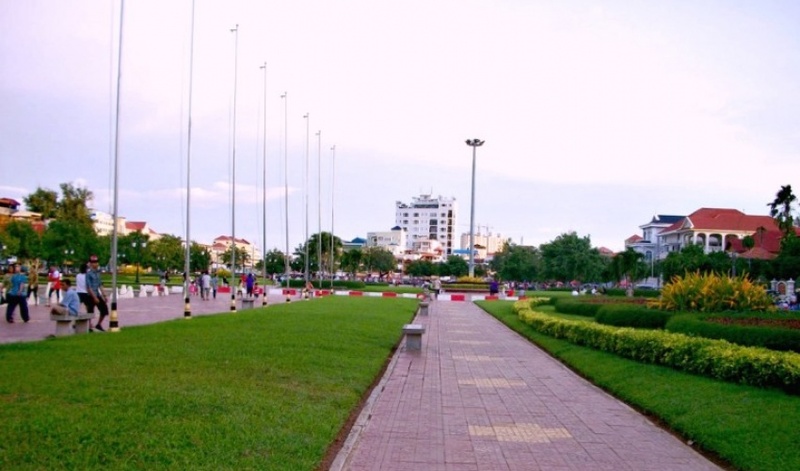 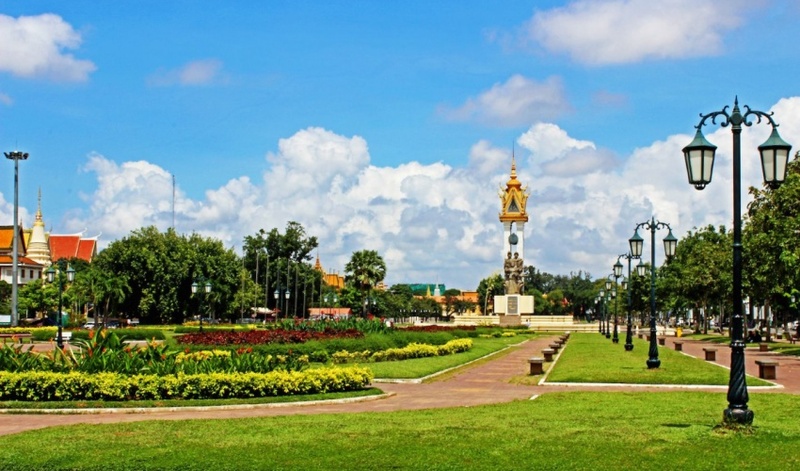 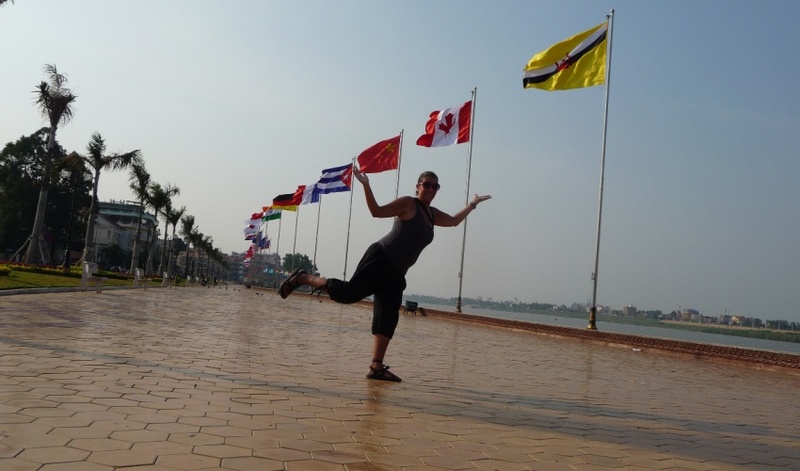 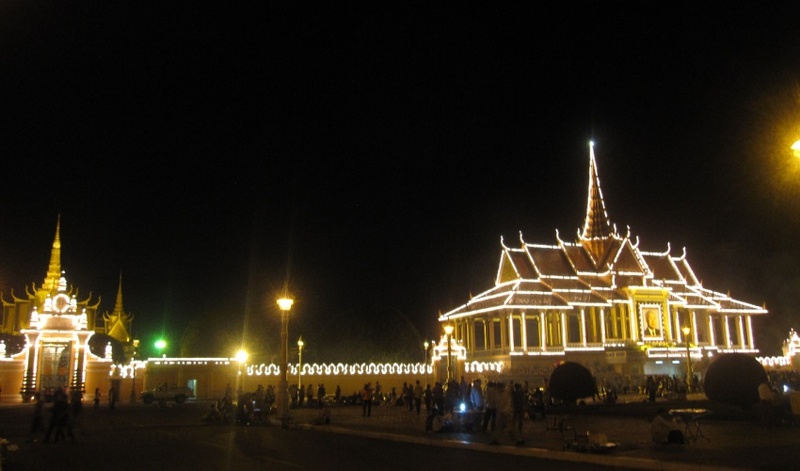 Chhrouy Changva park is another newly attraction at the other side of the river opposite the Royal Palace. 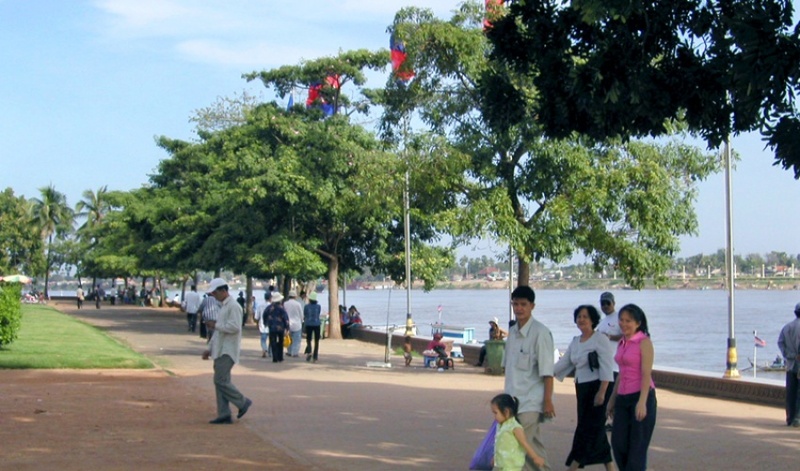 The view of the confluence of Mekong and the Tonle Sap is geographically unique. 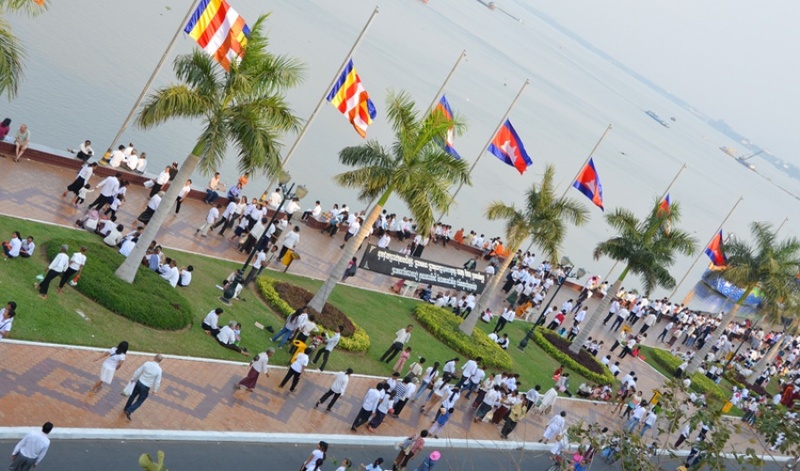 Early risers, check out the spectacular sunrise over the river in front of the Royal Palace.